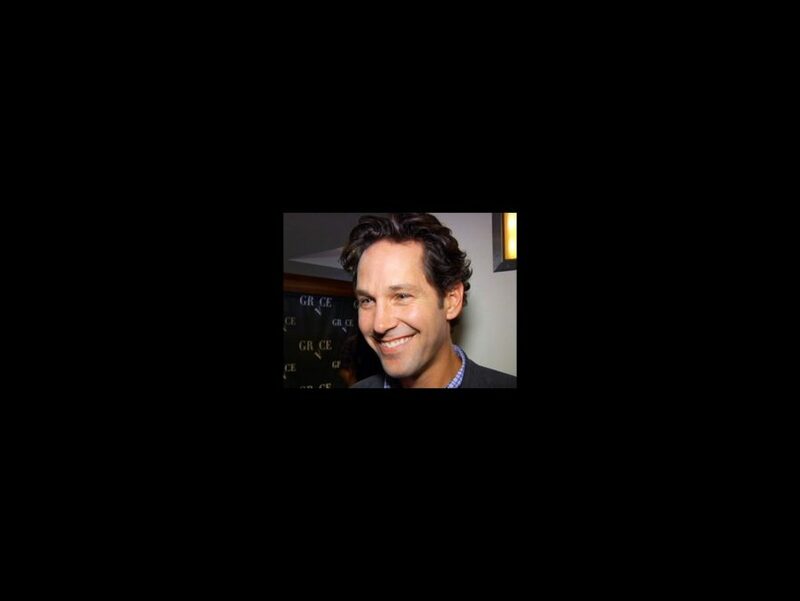 Movie favorite Paul Rudd is headed back to Broadway in Grace as the would-be entrepreneur of a chain of gospel-theme motels in Florida. Joining Rudd for a fall run at the Cort Theatre will Oscar-nominated Boardwalk Empire star Michael Shannon, multiple Emmy winner Ed Asner and Kate Arrington. On August 21, the stars gathered poolside at the Grace Hotel near Times Square to preview Craig Wright’s surreal black comedy for the Broadway press. Watch the video below to see Rudd & Co. talk about their new play, then make plans to see Grace, which begins previews on September 13.